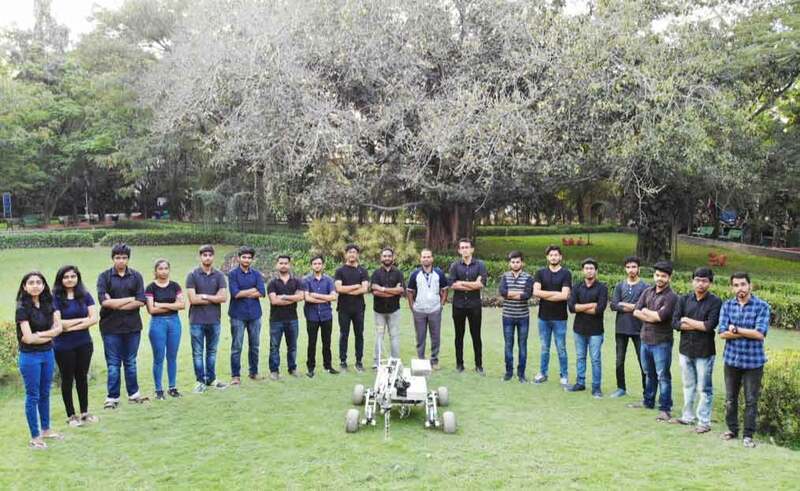 A proud moment for #Avishkaar, as its former IRC champion has been selected to participate in the University Rover Challenge 2019 (USA), to represent India on a Global Stage. 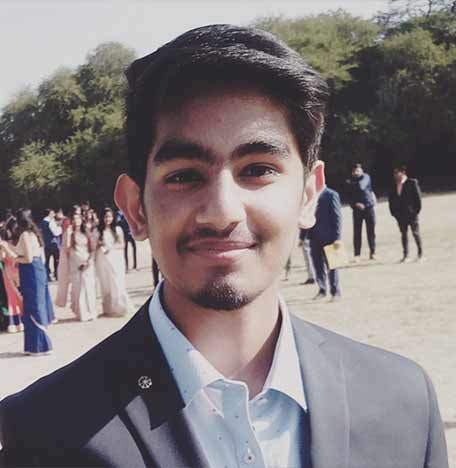 Avishkaar with its mission of promoting the #makers community urges the Avishkaar family to help him and his team fulfil their dreams by contributing to his crowdfunding campaign with whatever contributions possible. This would propel them as well as their fellow maker community to keep on innovating bigger and better things! He is an ingenious inventor who marked his presence on the international stage by winning IRC China (2017). He is currently pursuing engineering at SRM Institute of Science and Technology. They are a non-profit student-run technical team from SRM University. This global competition has 36 teams from 10 different countries ( they are one of the 36 teams selected from a group of 90 teams) who will take part in this challenge to be held at the Mars Desert Research Station in Hanksville, Utah, USA. Their success will help the #maker community to set up a new benchmark in the field of Space Exploration. Help them showcase their abilities and avail this amazing opportunity!